As Nepal’s prime minister visits China this week amid the country’s growing energy crisis, Nepali officials hope that he will be able to secure a long-awaited investment from China to exploit its rich hydropower resources. 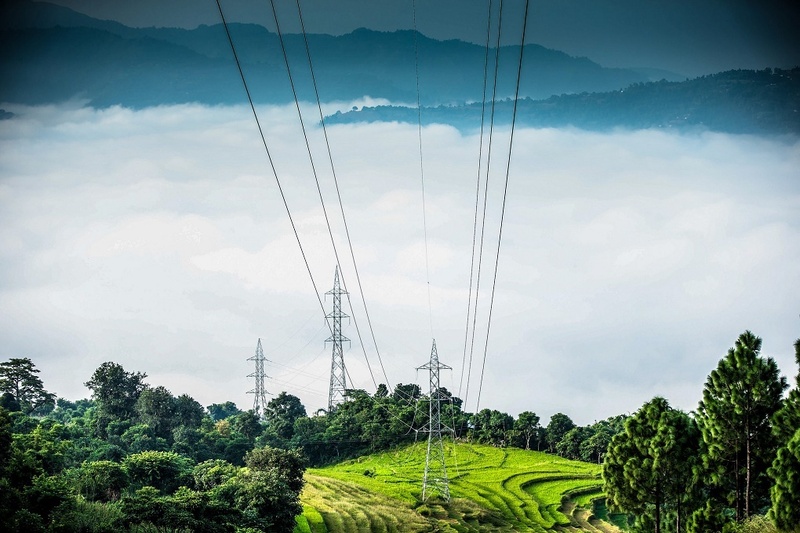 Nepal is asking China both to build and invest in a number of major hydropower projects and power transmission lines, according to a high level official at Nepal’s Ministry of Energy. The Nepali government is betting big on hydropower as the transformative engine to deal with its energy needs. 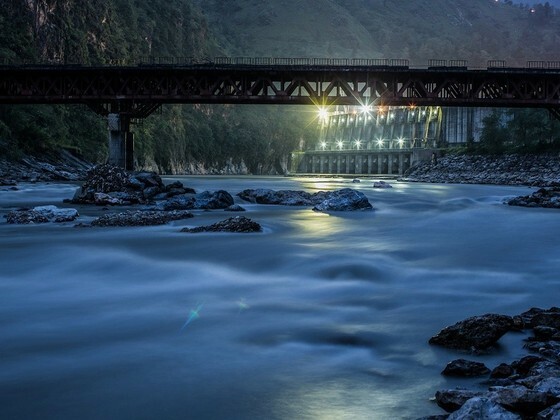 Last month, it unveiled ambitious plans (in Nepali) to develop 10,000 megawatts of hydropower in next ten years – of which these Chinese-backed projects will play key role. The ten-year plan sets out 11 reservoir projects, out of which the backed West Seti and Budigandaki are the major ones. Currently, there are 117 projects already under construction across the country. 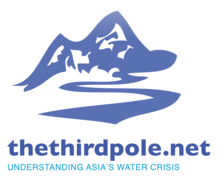 In 2014 Nepal asked China to provide the US$ 400 million – 25% of the project’s estimated total cost – as a soft loan, but received no response. The dam was supposed to be finished by 2020, but it is likely to face major delays because of the lack of funds. China agreed to provide US$ 1.3 million litres of fuel as a one-off grant to Nepal during this time in October last year, but the two countries have yet to reach a formal agreement for the long term commercial supply of fuel. Nepal hopes a deal with China can secure future supplies and reduce its reliance on India for fuel imports and end the longstanding role of India’s state-owned Indian Oil Company as Nepal’s monopoly fuel supplier. Another key issue on the agenda, say Nepali officials, is signing a transit treaty that will allow the country to import goods from third countries via Chinese ports. Until now Nepal has been completely dependent on India for all imports, as the landlocked country, bordering India and China, has had transit agreements only with India.